Try something new. Make a commitment to eat seasonally available foods. 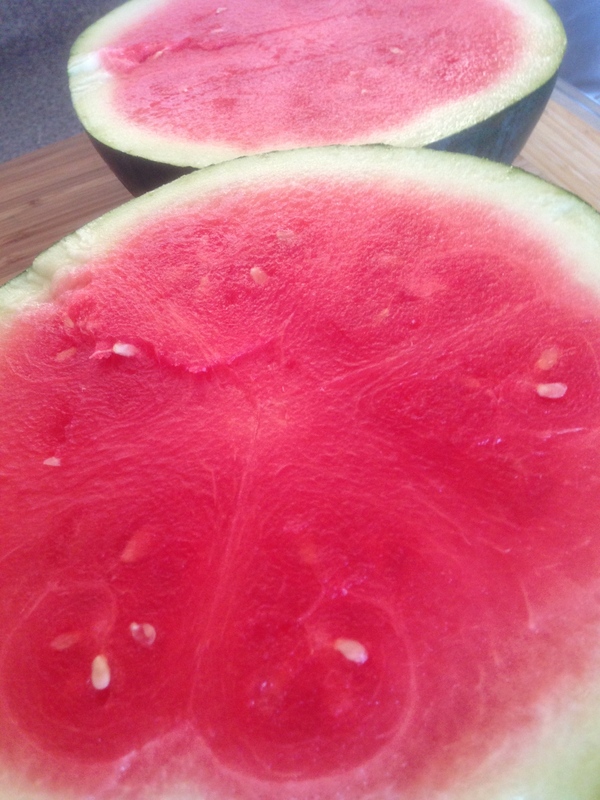 Eating seasonally means eating food, but mainly produce, that is in season. With our world wide market place, working farms, and food engineering, many foods are readily available all year long, such as apples, potatoes, and bananas. There are other items though, that are seasonal as well as regional. And they are worth waiting for. Tomatoes, for example, are a summer fruit. We see them all year in the grocery, glossy and red. But they aren’t always the naturally ripe tomatoes of summer. When tomatoes ripen on the vine, the starch changes to sugar, the color changes from green to red, and the flavor peaks. Unfortunately, many tomatoes are now picked green and “gassed” or “sprayed” with a colorless gas to force ripening on their way to the grocery store. The gas stimulates the enzymes in a tomato to begin the ripening process. The cost of this process as far as flavor goes is huge in my opinion. The tomato is red, but the flavor, for me, falls a bit flat. So I usually wait to enjoy fresh tomatoes only in the summer months. Variety, as you know, is an important part of healthy eating. And variation in the diet certainly contributes to food enjoyment as well. We all get in a rut and tend to get stuck once in a while. That is when it is time to open a cookbook, buy a new food magazine to flip through, and stroll through a local farmers market for inspiration. 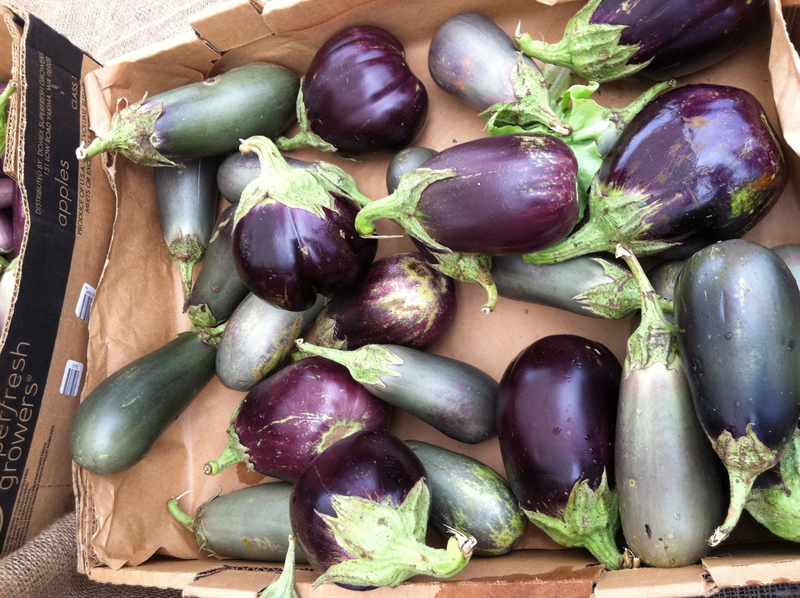 Heading to a local farmers market will help you eat more seasonally,t thus enjoying a more flavorful product. 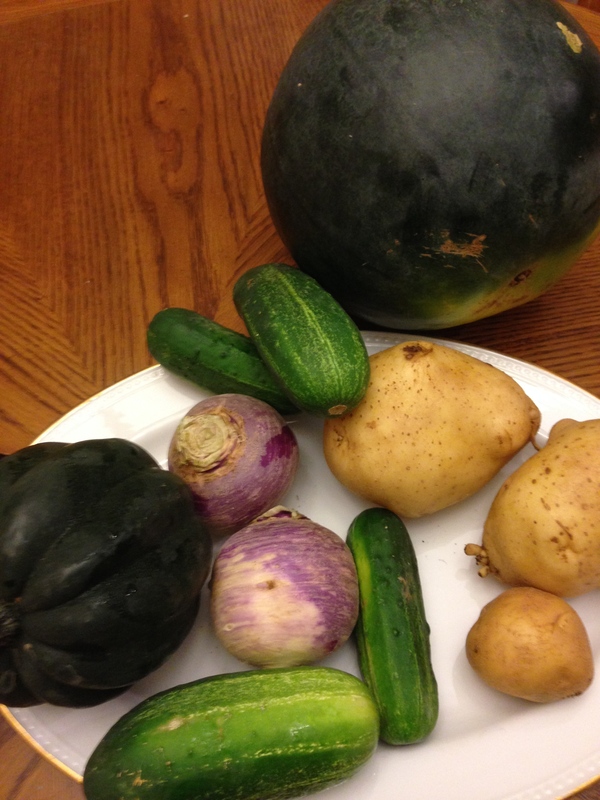 The quality of food available in a farmers market or at a farm stand is fantastic. And the variety is fresh, crisp, and imperfectly lovely. It is also wonderful to get to know local growers. I have enjoyed local honey, locally made cheese, local meats, and of course, local produce. All from my local farmers market, fresh, in season, and a wonderful way to enjoy the bounty of the season. The variety is outstanding, and it is a great way to get inspired to try something new. It is also important to support your local community members. Visiting and purchasing items from a local market puts money back into the local economy. So important! And strolling through a local farmers market, coffee in hand, is a great way to spend an early Saturday morning! 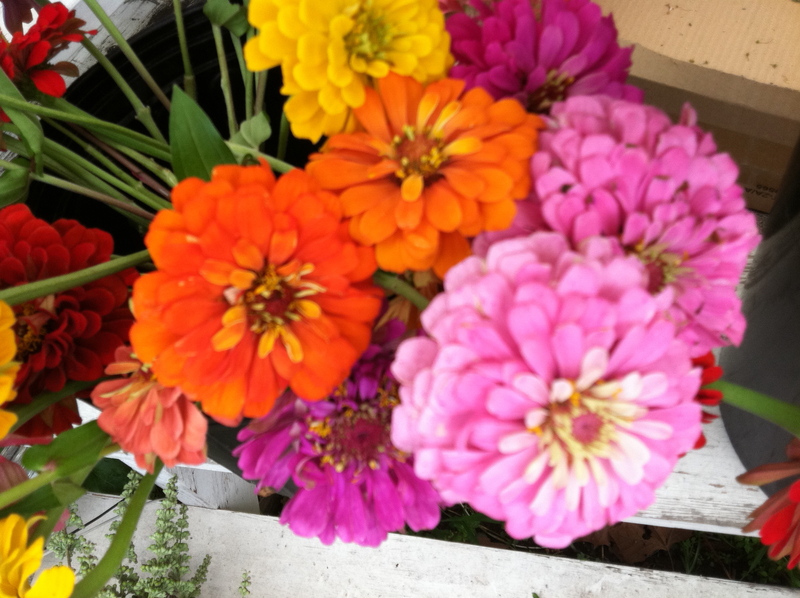 Flowers are also great at farmers markets and local farm stands. There is just something happy about a pretty vase with flowers gracing a table. Don’t wait for a special occasion to treat yourself to blooms and blossoms. Surround yourself with beautiful fresh produce and some lovely flowers. Spring is the perfect time to get into a new habit of hitting a couple of farmers markets on a regular basis. You will love the new freshness it will bring!